Congratulations to William Chronister for being chosen as a 2018 SfN travel fellow. 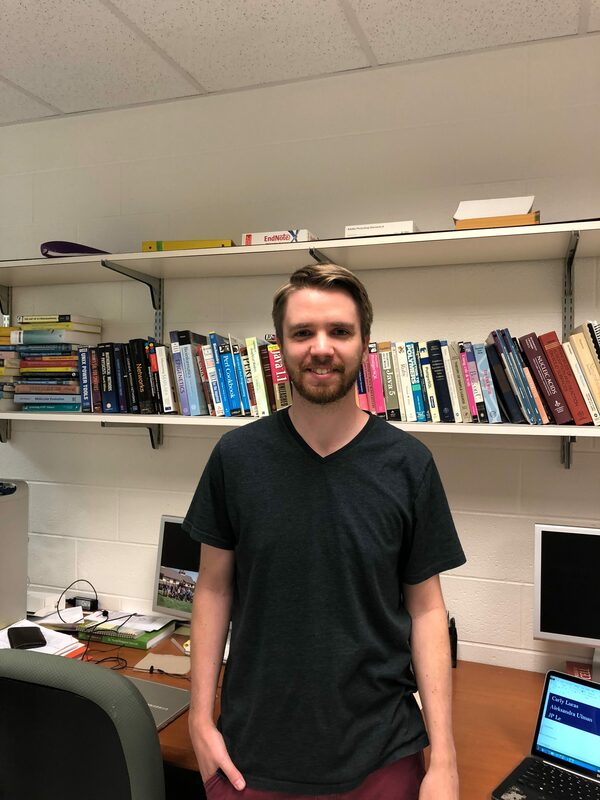 Will was chosen after submitting a CV, Abstract for 2018 CVCSN conference, and letter of recommendation from his PI. These funds will support his travel to this meeting. 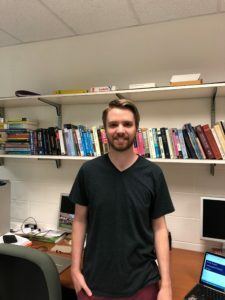 Will is a current Graduate Student in the lab of Dr. Michael McConnell.